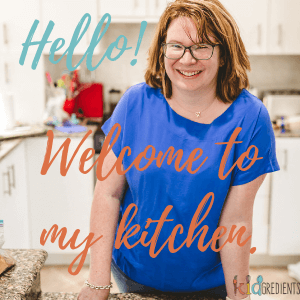 I love keeping things simple…and things with 5 ingredients? They are super simple! So here’s how to stock up your freezer with veggie packed yumminess, quickly and easily…and get a protein hit into the kids at the same time. 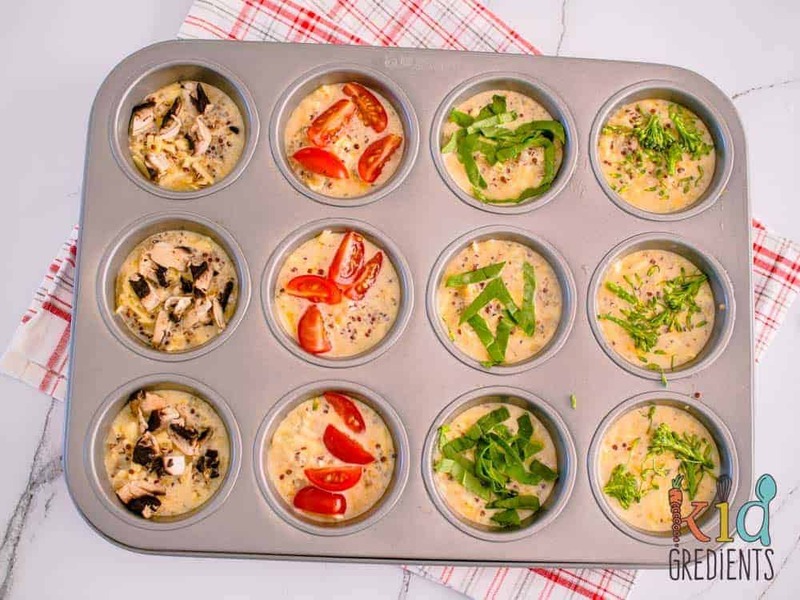 5 ingredient eggy quinoa cups are perfect for the lunchbox! These are a bit of a choose your own adventure kind of snack, because you can top them with whatever you like, I’ve done some with broccoli, some with tomato and some with mushroom, but don’t stop there, you could use zucchini, salami, bacon, ham, tuna, carrot, sundried tomatoes, olives, kale…whatever you like really! If your kids aren’t fans of quinoa, this might be a good starter recipe, as it is absorbed by the eggs and the flavour of the cheese, just making them a little crunchier than quiche. The quinoa also tends to sink, making it more of a crust for the cups. Miss 6 was an immediate fan of these and wants them in her lunchbox. 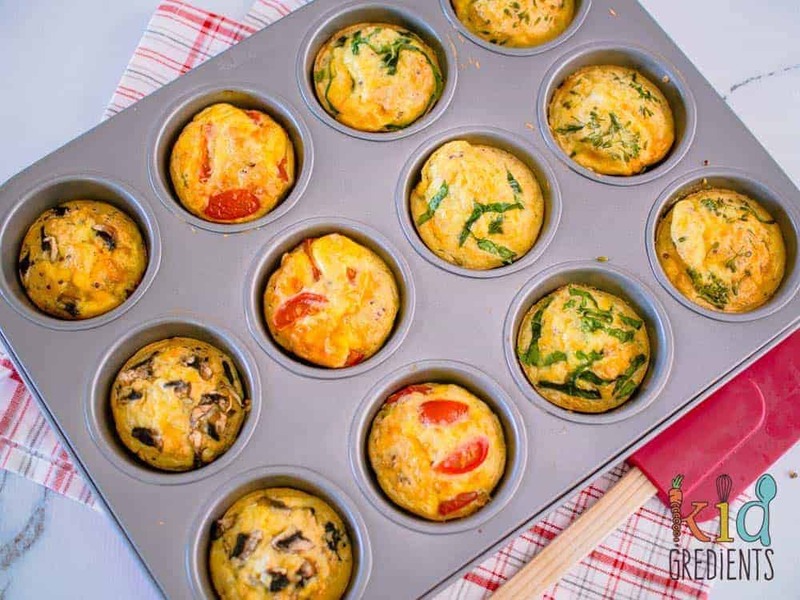 They are also perfect for popping in the fridge for self service breakfast…imagine if the kids could grab breakfast from the fridge on the weekend and eat it without waking you up? SOLD! I cooked the quinoa for these in my rice cooker and it came out perfectly, but you could also buy the prepared quinoa cups and use those if you are feeling lazy. I find the best way to cook quinoa is in the rice cooker with 1 cup of quinoa to 2 cups water. 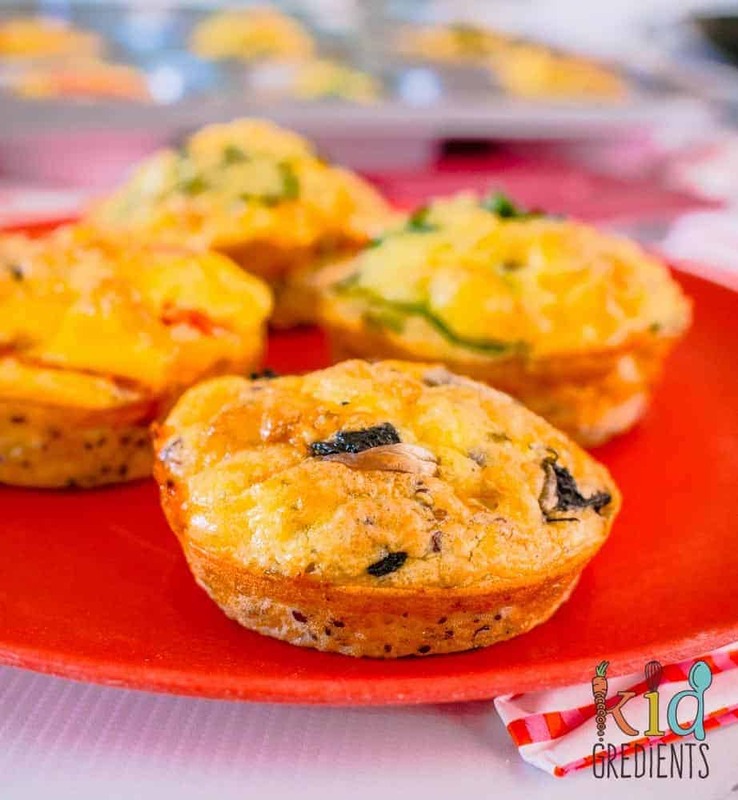 It’s important with these that you think outside of breakfast, they are perfect afternoon snacks and because they are easily transportable, would be perfect in a toddler or school lunchbox. They are also perfect for cooking with the kids, as they are a mix, dump, top, bake kind of easy recipe! Don’t forget quinoa is naturally gluten free too! Below are some other quinoa recipes I take pride of. Yummy at the same time, healthy. 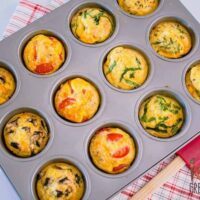 5 ingredients eggy quinoa cups. 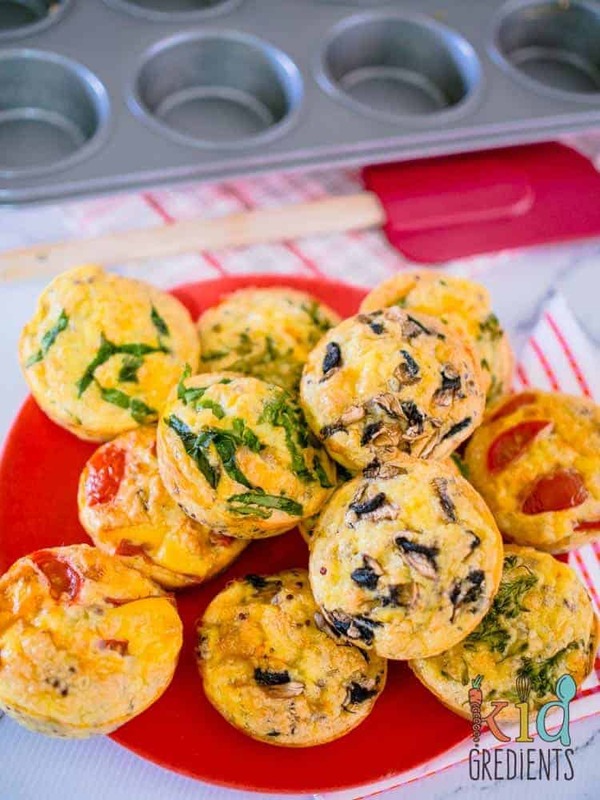 The perfect gluten free, freezer friendly snack, breakfast or lunchbox item. 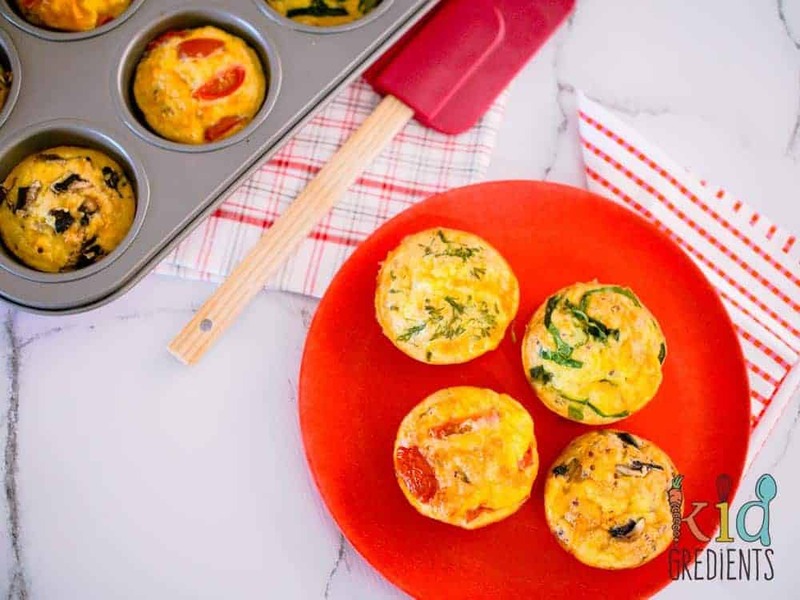 Packed with veggies and protein! Mix the eggs, cheese, italian herbs and quinoa together with a whisk. 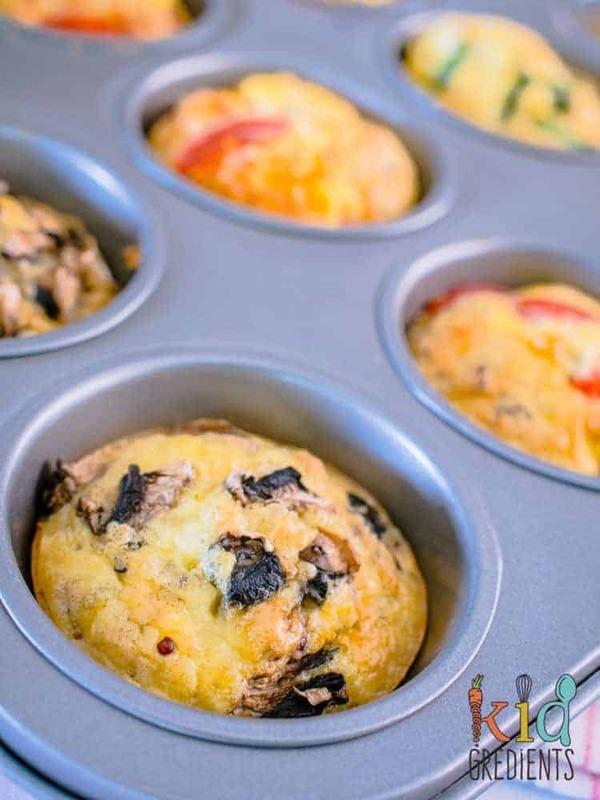 Pour into a 12 muffin pan. Top with your chosen toppings. Bake for 15 minutes at 180 degrees. Freeze on a tray then pop in a container. Defrost overnight. These sound amazing, But do you eat them cold? Or do you heat them up? My kids eat them cold! But they are also yummy hot!